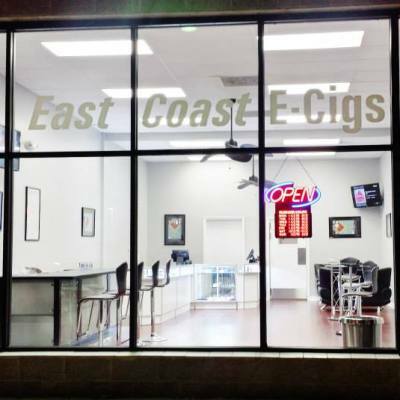 East Coast E-Cigs carries only the highest quality products at affordable prices to meet the needs of both new and experienced vapors alike. Enjoy US-made e-juice in a huge selection of flavors and nicotine levels. 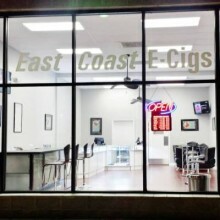 Our staff is eager to welcome you to our shop and help you make the best purchases to produce an excellent vaping experience.